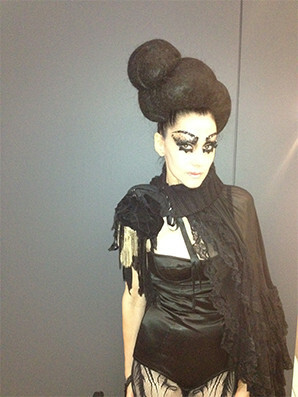 Susanne Bartsch creates parties all over the world. She lives for and in the Wee Hours. OH visited her at her spacious Chelsea Hotel pad to take a peek into her lingerie (room?) closet. It runneth over.